So, I took a wrong turn in my planar travels. Also, I’ve been working crazy hours at work. Expect my post a day or two late! Beyond the realm of Khorvaire lies many horrible things. Some exist upon the Prime Material Plane, while others are haunted remnants of old conflict. The wasteland of Cyre lures curious onlookers hoping to know more of the Last War. An empire of the undead waits patiently while assembling its forces. A deadly draconic power below prepares for an onslaught like none have seen. However, these threats and more are far more terrestrial. Within the realms of a sleeping mind lies a gateway into a dark unknown. It is here that the Mi-Go flutter, elementals of dream gather and the Quori plan their dreadful deeds. AUTHOR’S NOTE: I love Eberron… a lot! Now, I wasn’t the first to convert some monsters over to 5E and I won’t be the last! Given my posts about dream-related content, it’s likely Dal’Quor content will show up in something else if Eberron isn’t unleashed to the public any time soon. So as always, continue to divine in the realm of dream and you too might learn a thing or two. For more dream wandering content, check out The Dreamlands tag. 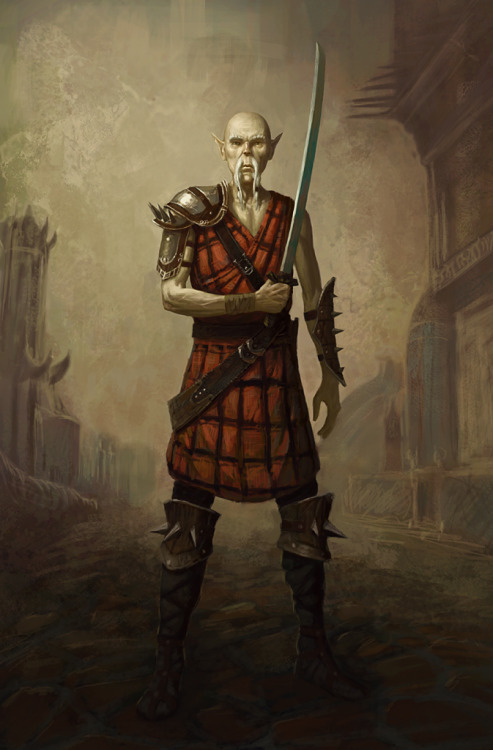 The stuff like the old Eladrin posts, planar spells posts and firearms posts aren’t gone. They’re just simply moved to private. In the case of the last one, I was never satisfied with what I made, plus I really wanted to overhaul it for something else. 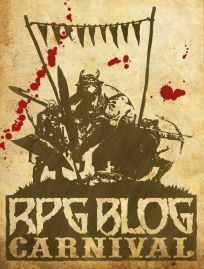 Whether that’s a new post or for DM’s Guild, I’m still deciding. As always, I hope you all understand this. Stay tuned! May 2018 RPG Carnival – What Scares You? Heya, Doc here! I wanted to do a slight change of pace from the norm. In support of a theme I have been waiting to look into for a while, here is a sampling of creatures based on fears that I’ve come across at some point in my life. Now, which ones genuinely effect me? I’d rather not say. But, here are some creepy critters inspired by various existing bits from the D&D multiverse as well as my own twisted psyche. If you wanna jump on board this month’s theme, the theme is “What Scares You?” Read on here! Author’s Note: I really wanted to update the Walking Disease. Since diseases disturb me, I figured it was a good excuse. You love me, you really love me! Your kindness is matched by the most generous berk in the world who hocked their jink to learn everything about the fair cage. But in all seriousness, I’m glad you returned for more of the dark on those who dwell here. I gotta hit up other primers, lest you keep popping jink in my bag as I act like your personal info automaton. All of you seem like fine bashers and bloods, ripe with adventure or something. But, we have to stop meeting like this. Besides, some of my associates think I might be planning some big dark with you. Can’t have that, just business and all that. That said, I would be willing to talk to you all about some hot shots of the Cage, if ya got the jink for it. But, that’s closed quarters stuff. Nothing any Hiver or higher Warder could sneak a quip on! Author’s Note: Doing all of those variant plane-touched made me really want to tackle other races. 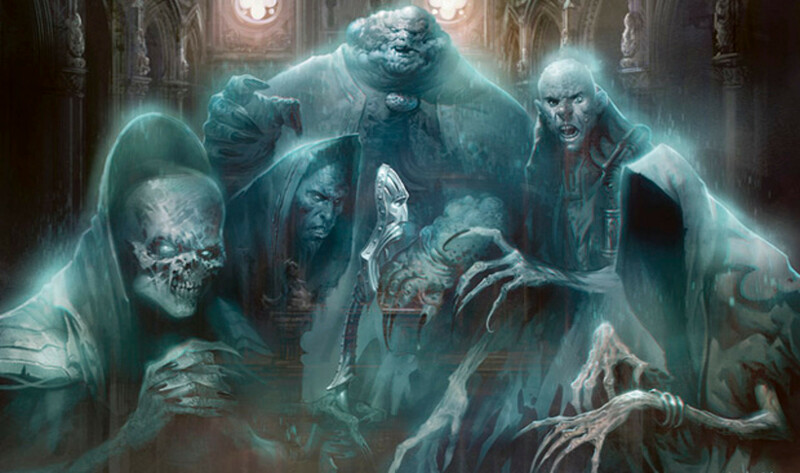 I honestly don’t know if they’ll appear in Mordenkainen’s Tome of Foe’s or not. Githzerai and Githyanki are already scheduled to appear in the upcoming book. I might create stats for them before it drops for AL stores, we’ll see. That might be for next week. Either way, here is my take on them. Now, these races have been tackled by other people… perhaps with more know-how. Regardless, I wanted to do my own take. Here ya go!